Please try accessing the site with a more recent browser, as your browser is dated and does not support store.codemasters.com configuration. 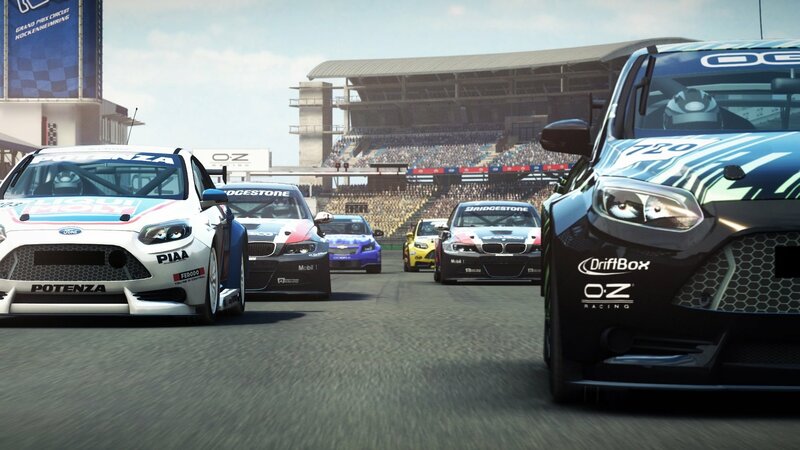 It’s all about the teams, the rivals and the race in an intense new world of professional motorsport. Racing alongside a teammate, you must overcome key rivals and satisfy team sponsors in ferocious races where every pass and position counts. 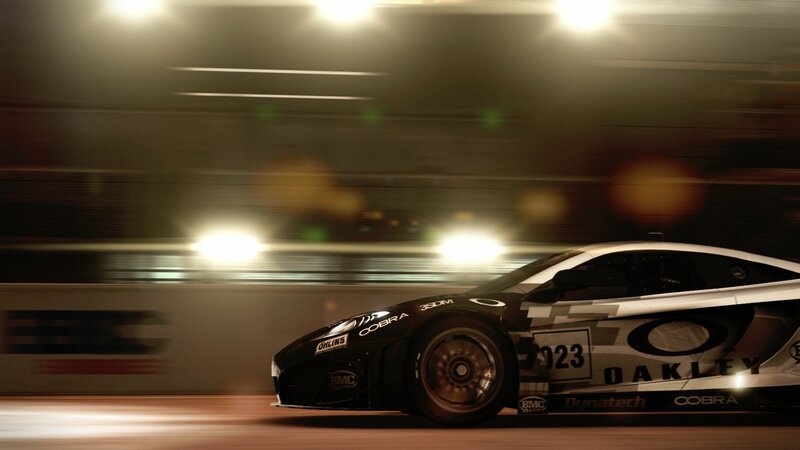 In a huge career, specialise in your favourite racing discipline or conquer them all feel the aggression of the pack in Touring Cars, manage tyre wear and race into the night in Endurance events, race Open-Wheel cars with precision, show car control in Tuner events and react on the fly in Street races. Each unique category features series dedicated to different classes, including Touring Cars, Hypercars, Endurance GT Cars, Prototypes, Single-Seaters, Super Modified vehicles, Drift cars and many more. 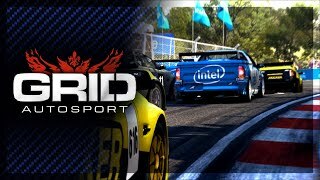 Bursting with content, GRID Autosport features over 100 routes across 22 incredible locations and the world’s most exciting contemporary and classic high-performance racing cars to collect, tune and upgrade. 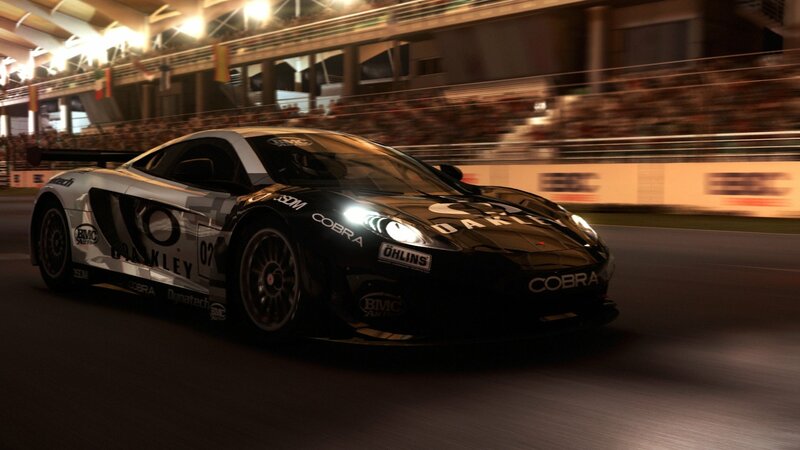 Development has been driven by Community feedback to include the return of in-car view, authentic handling and multiplayer racing powered by RaceNet to deliver new challenges every week, plus all-new Racing Clubs for online team competition. Party modes, Demolition Derby and competitive split-screen modes complement the game’s extensive career mode and expansive core online game. REALISTIC AI. 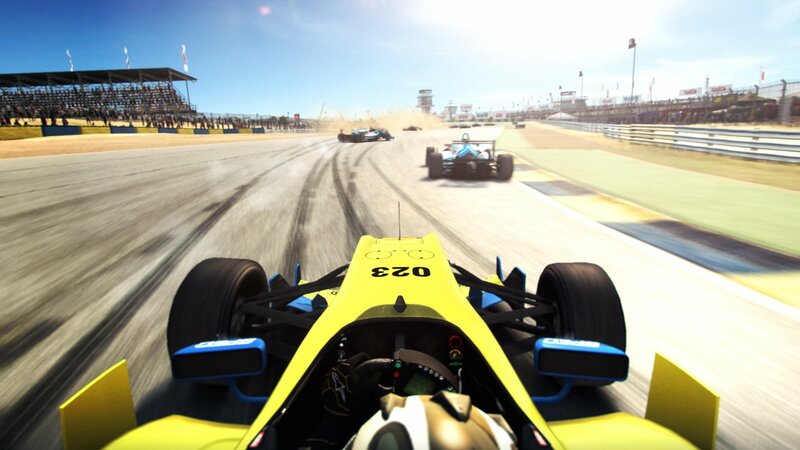 Feel the pressure of racing wheel-to-wheel against advanced, realistic rival driver AI who will defend their line, take chances or spin out under pressure depending on their personalities AI will adapt to the racing style taking place for an authentic experience, for instance, racing more cleanly in Open-Wheel events, or making contact in Touring Cars. INTENSE RACING. In front of cheering crowds, every pass counts and every position matters. Become immersed in the race with the return of in-car view, use Teammate controls and Radio comms to ask your teammate to attack or defend for you to take the advantage. 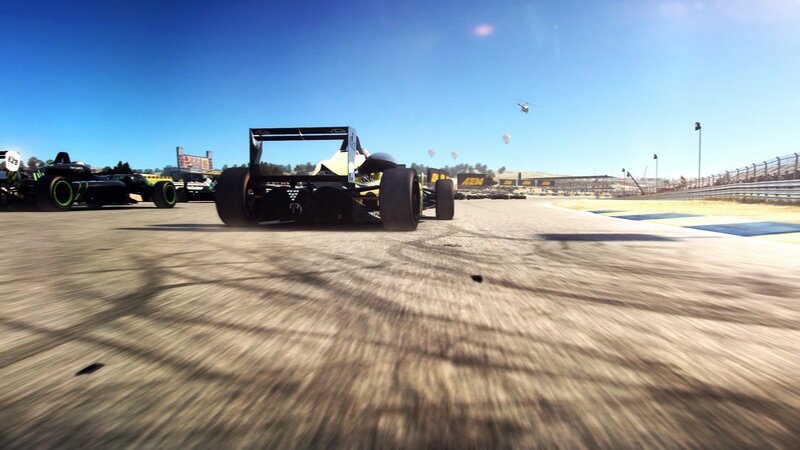 A WORLD OF AUTOSPORT. 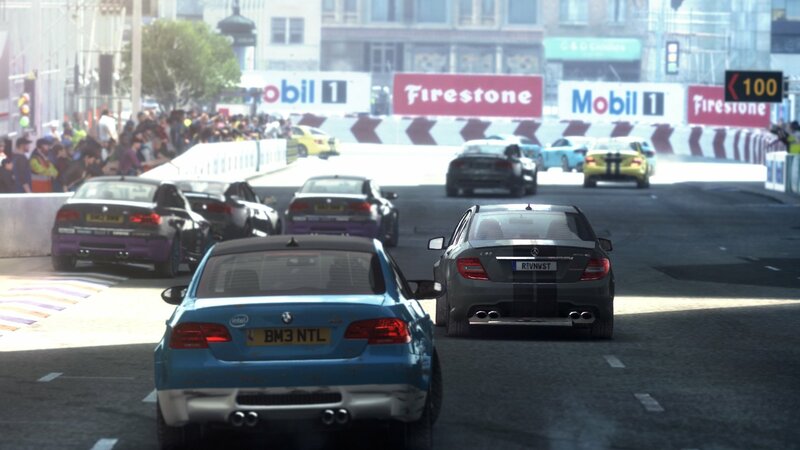 GRID Autosport features over 100 routes across 22 incredible locations and the huge career and core online game is complimented with Party Modes plus competitive split-screen. FEEDBACK DRIVEN DEVELOPMENT. 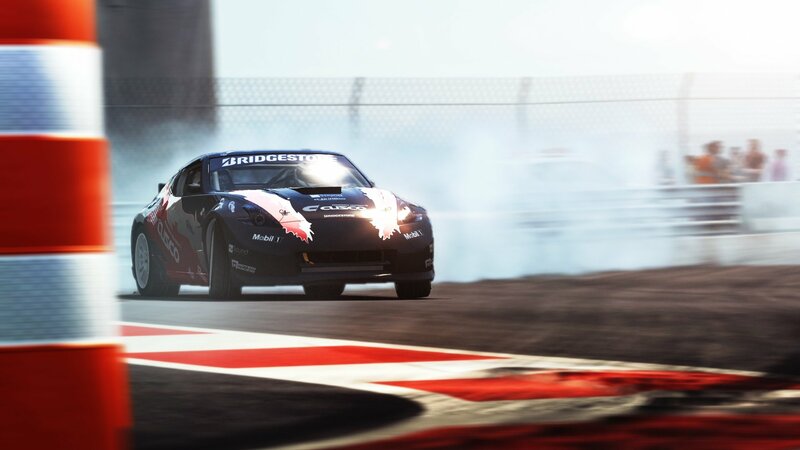 Codemasters has consulted extensively with the Community, Racing Drivers and experts from AUTOSPORT magazine in designing and producing GRID Autosport. 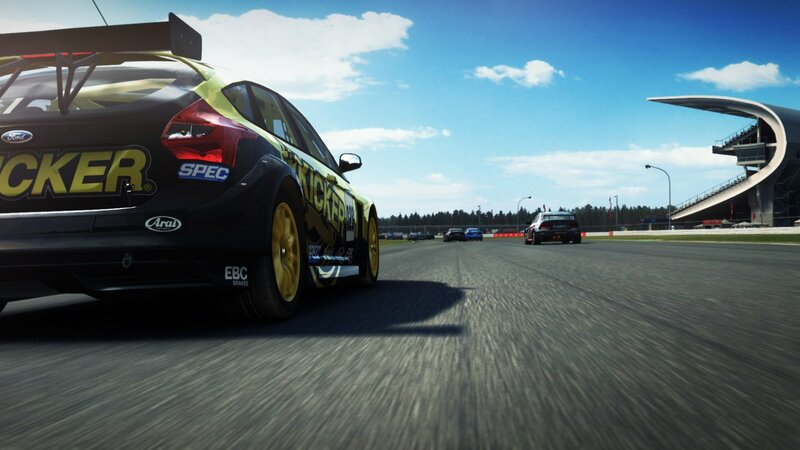 © 2014 The Codemasters Software Company Limited ('Codemasters'). All rights reserved. 'Codemasters'®, “Ego”®, the Codemasters logo and “GRID”® are registered trademarks owned by Codemasters. 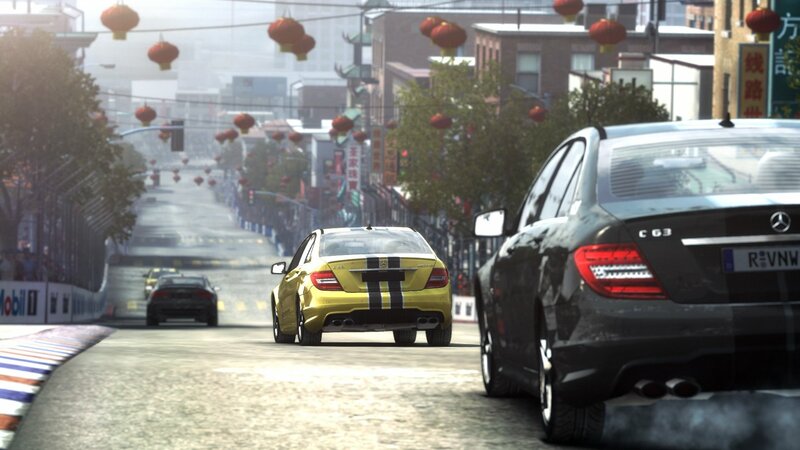 “GRID Autosport”™, “Codemasters Racing”™ and “RaceNet”™ are trademarks of Codemasters. All other copyrights or trademarks are the property of their respective owners and are being used under license. Developed and published by Codemasters. Buy this product and be the first to rate it. Buy this product to rate it. ©2019 The Codemasters Software Company Limited ("Codemasters"). All rights reserved. 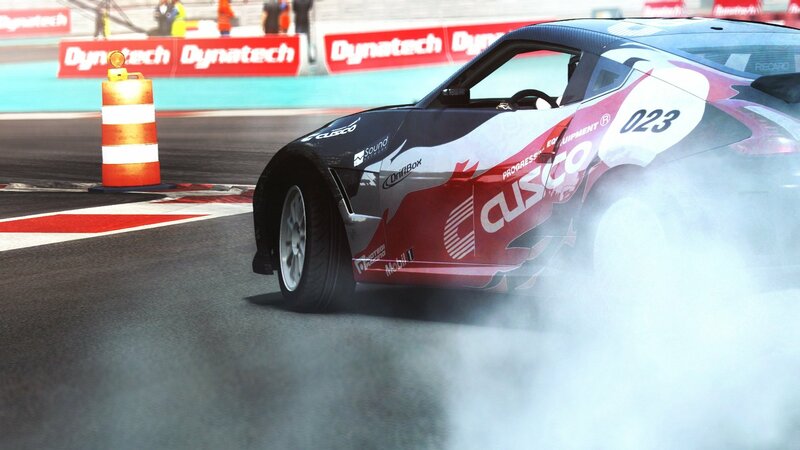 "Codemasters”® and the Codemasters logo are registered trade marks owned by Codemasters. FORMULA 1, FORMULA ONE, F1, FIA FORMULA ONE WORLD CHAMPIONSHIP, GRAND PRIX and related marks are trade marks of Formula One Licensing BV, a Formula One group company. 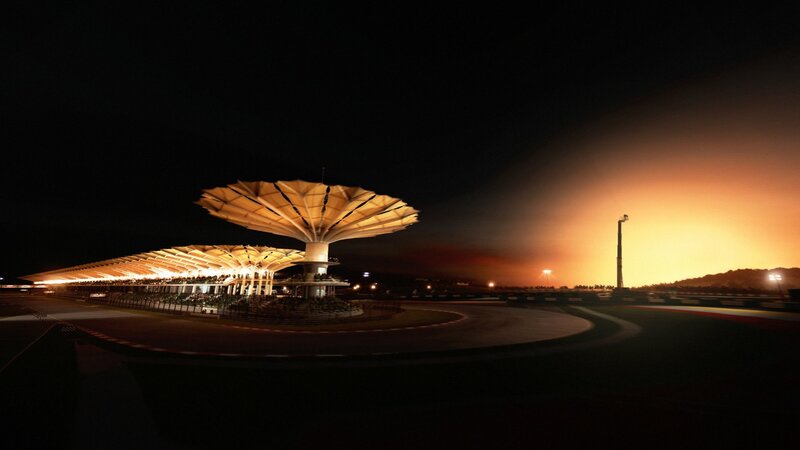 Licensed by Formula One World Championship Limited. All rights reserved. Cookies Notification Please note your computer is using cookies to run this site.